As with land based sites RPS recommends that UXO risk should be considered in the early planning stages of any project. By gaining an understanding as to whether there is a potential threat from UXO, our clients benefit from a comprehensive knowledge with which to address any risk to their potential works. Unlike typical land based sites, a far wider range of UXO can frequently be encountered in the maritime environment, with both benign and potentially far more dangerous items. Due to unpredictable environmental impacts such as weather and tides, there are other factors to be considered when predicting a possible encounter with UXO during works. Once these varying factors have been addressed, a more comprehensive picture is built up which identifies the actual risk UXO may pose to proposed work sites. 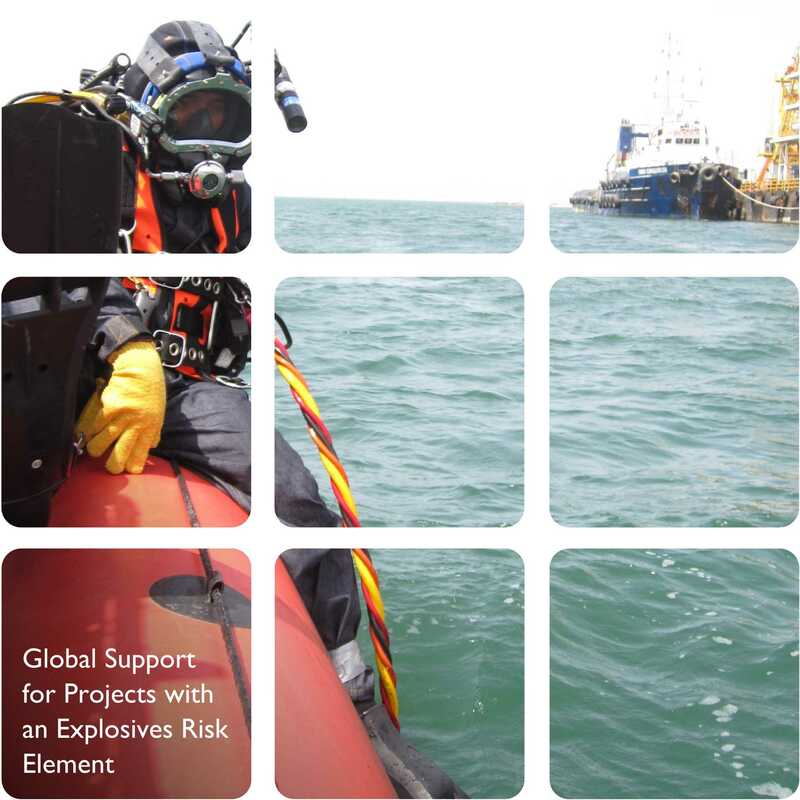 RPS understand how to both assess and address UXO concerns within the maritime environment and has worked with numerous clients globally providing support and guidance to ensure that UXO risk is mitigated to an acceptable level, in an effective and efficient manner.